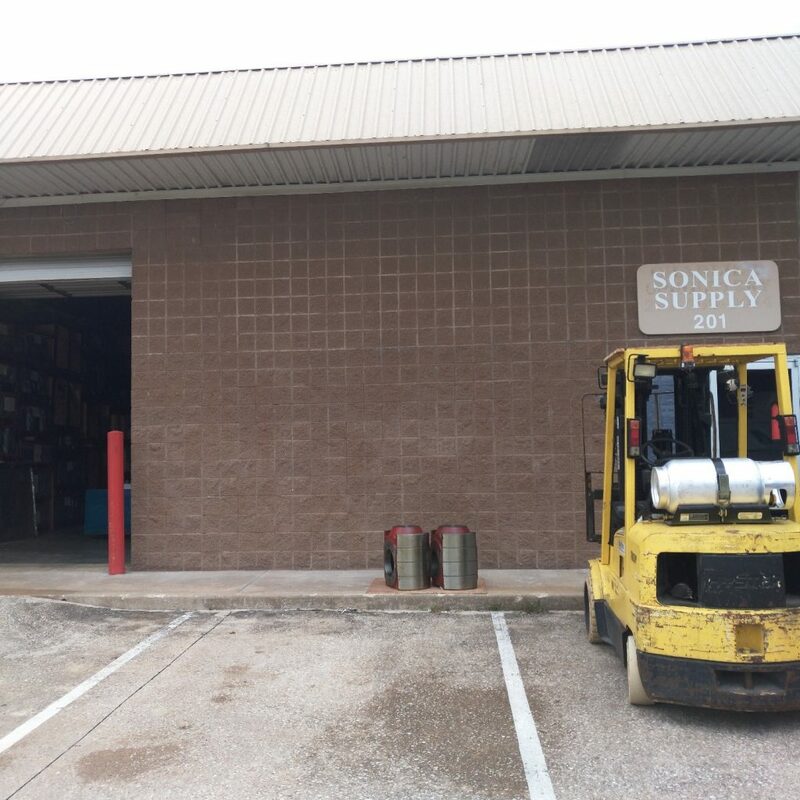 Founded in 2000, Sonica Supply specializes in mud pump expendable parts. Our Goal is to be your most reliable source for specialized drilling equipment. We have been providing high quality oil filed parts to the market for almost 20 years. All of our products are API specification certified and are inspected at our manufacture. Our customers will get premium and qualified parts, contact us today!